The 5-Quart Sharps Recovery System includes two Covidien® 5-quart sharps containers, one wall enclosure/wall mount and a single return system for shipping back sharps and other small quantities of medical waste for proper treatment. The wall enclosure is ideal for securing sharps containers, keeping counter space clear and helping prevent access to contents in high-traffic areas. 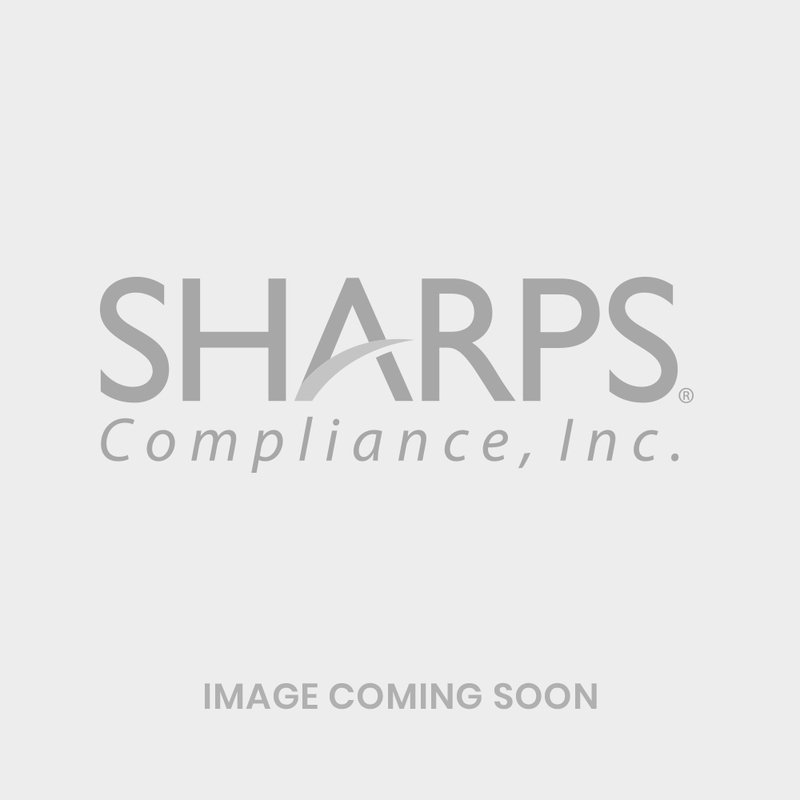 The 5-Quart Sharps Recovery System - Intro Kit is an ideal solution for the safe collection and proper treatment of sharps or other small quantities of medical waste. This system is ideal for use in professional healthcare offices or in the hospitality industry (restrooms) for public sharps disposal. Designed for point-of-use collection, the 5-quart sharps containers are engineered with controls to prevent overfilling and limit accidental or intentional access to the container contents. Place properly segregated medical waste, including sharps, directly into the sharps container. Complete System comes with all USPS components for repackaging and shipping for proper treatment. Tracking of proper treatment is available through SharpsTracer.